What is our generation turning into? This is a question that has been left in the minds of many with no concrete answer. 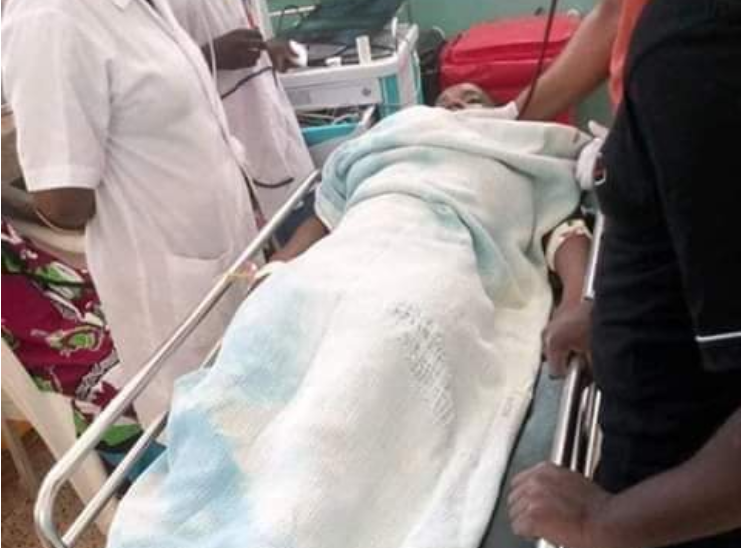 Just recently, a Moi University Student was hacked by alleged Ex-Lover and died on the spot with her family struggling to come to terms with the deadly news. This trend seems to be infectious in our young generation as numerous deaths of university students dying in weird circumstances are highly reported. Even before Ivy is laid to rest, now another girl is lying lifeless in the hospital after she was also stabbed by ex-lover multiple times. 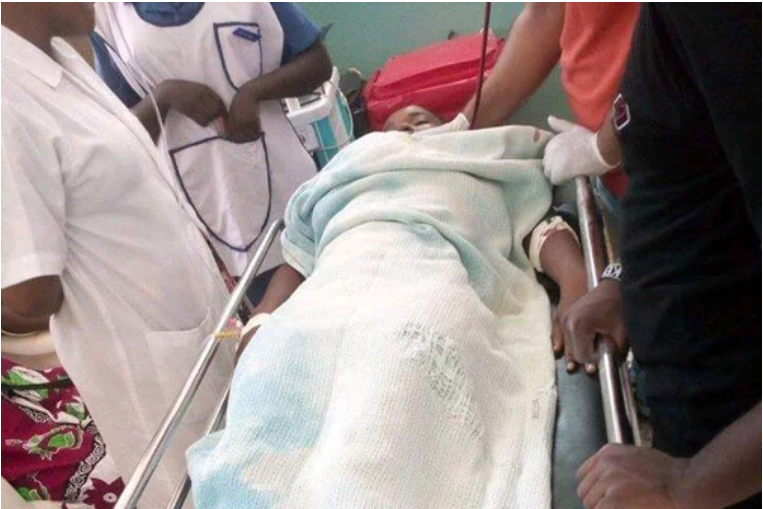 Naomi Chepkemoi a third-year public health major student at the Pwani University was stabbed during an argument with the man who is said to be the father of Naomi’s child at her house in Kilifi town. Kilifi County Police Commander Patrick Okeri said the man, who is now in custody, traveled all the way from Nairobi on Sunday. Mr. Okeri said the man had traveled from Nairobi to demand why she had returned Sh3, 200 he had sent her last week. Halisi The Band – Aiming For The Sauti Sol Spot!